The one product you need in your makeup bag for healthier, more radiant-looking skin? That would be blush. Just a simple swipe of blush on the apples of your cheeks can give you a dose of color that makes you look younger instantly. This season, rock a blush in the trendiest shade around town, coral. Pantone named Living Coral the 2019 color of the year and this warm orangey-pink hue looks flattering on just about everyone. 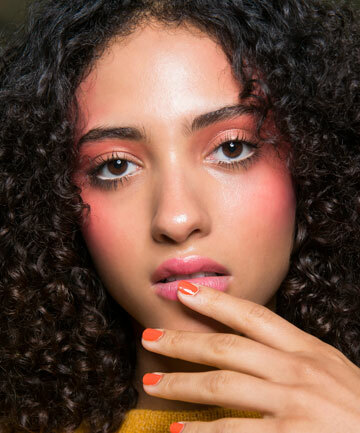 Ready to rock coral on your cheeks for a gorgeous, healthy flush? Here are our favorite coral blushes.